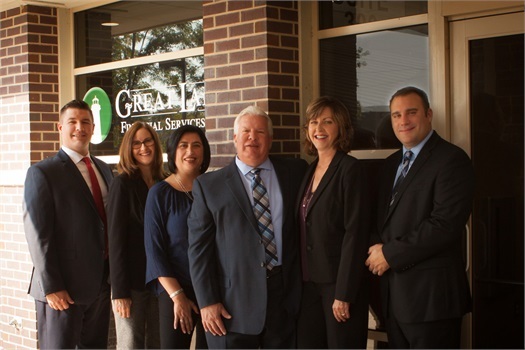 Dale Schacht, the owner of Great Lakes Financial Services Group, has built a first-rate team to provide exceptional follow-through and personal financial care for you. The service is cordial and proactive, so that you won’t ever feel "in the dark" about the state of your retirement money. The entire team helps you pursue your financial goals. The team members know you by your first name, they know your matters of importance, and they know where you want to go financially. Dale and his team keep in touch with you to bring you a level of personal financial guidance you probably haven’t experienced before. 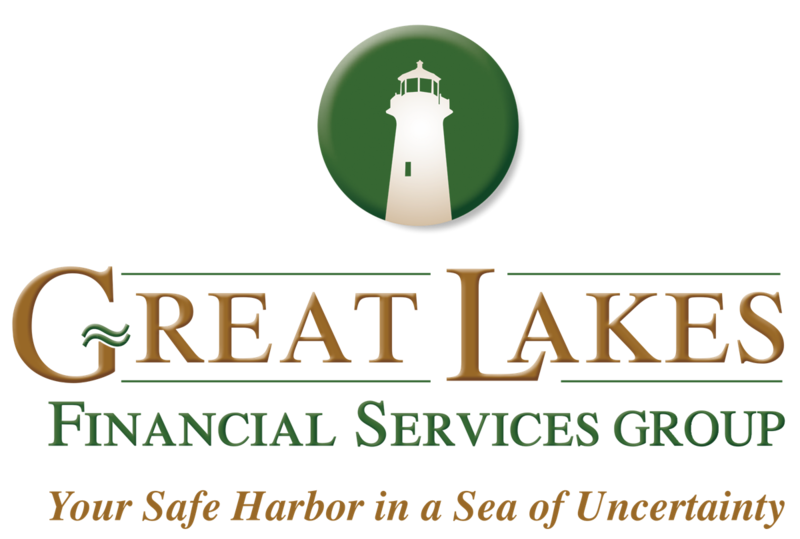 Great Lakes Financial Services Group features two generations providing for families in Michigan and a number of other states. Dale’s son, Ryan, has joined him in the family business to help continue a family tradition of service to retirees and pre-retirees. As families grow and mature, Dale is proud to plan for the continuity of their wealth and lifestyles. In addition to arranging steady income streams, he also plans for long-term principal protection, tax reduction, and portfolio diversification. Great Lakes Financial Services Group can make your route through retirement clear and direct. Ask for Dale Schacht and his team to assist you today so you can make the financial decisions that can help you retire confidently.